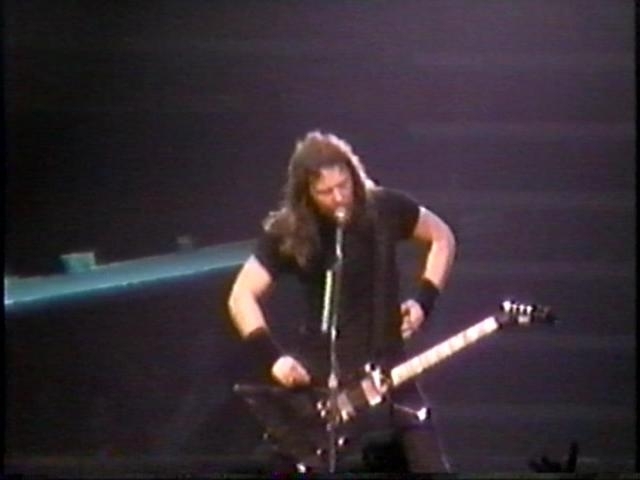 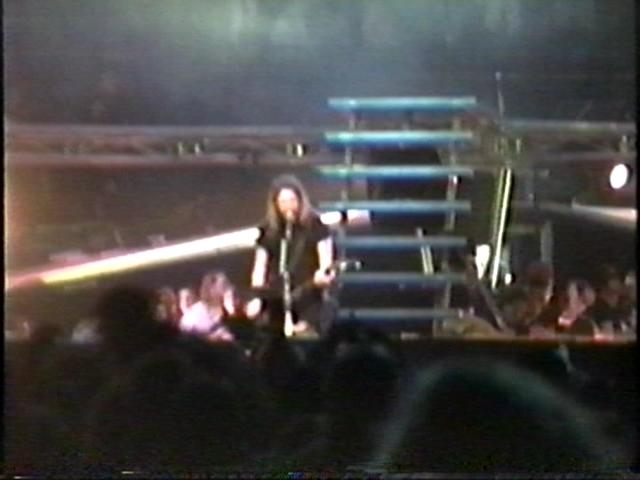 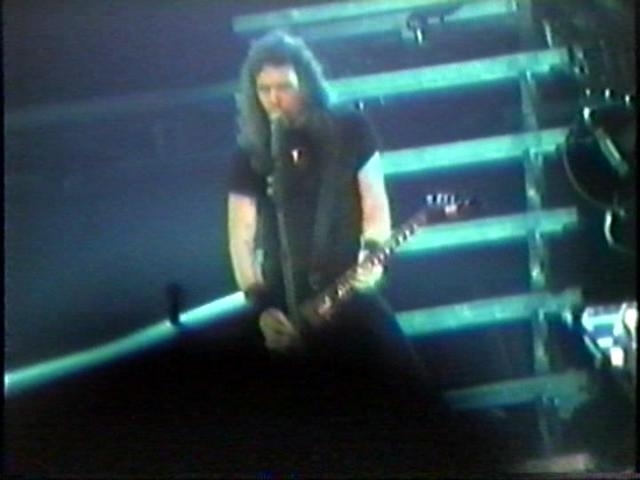 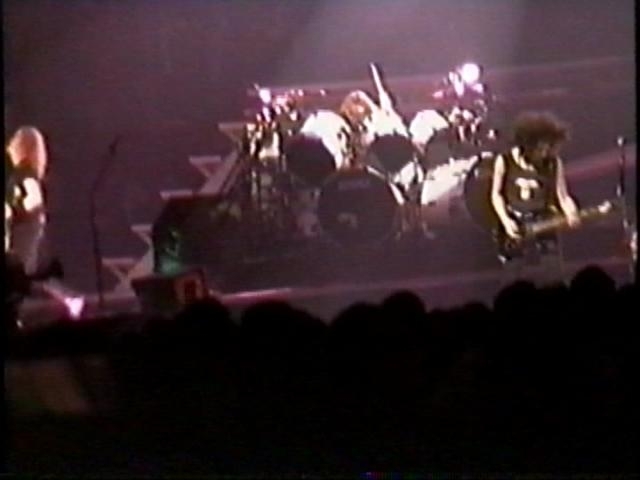 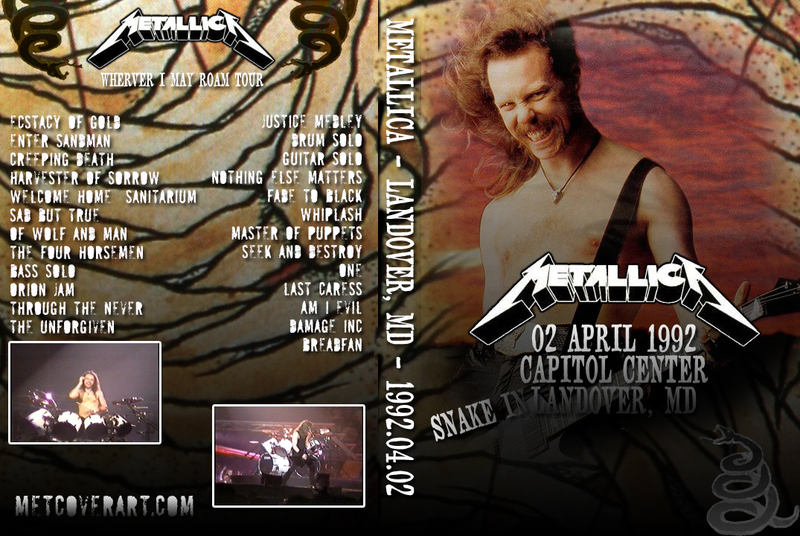 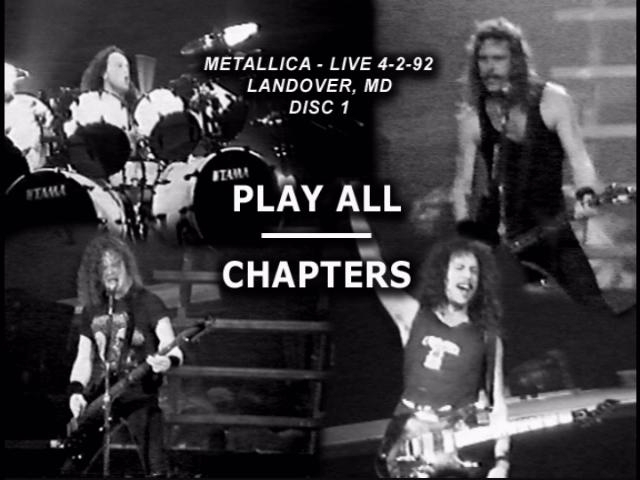 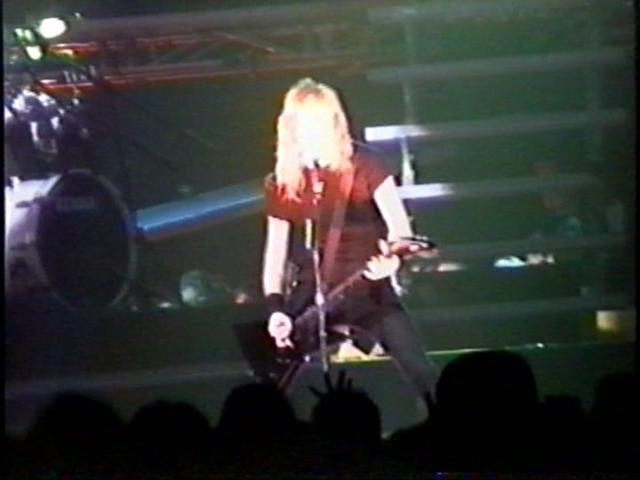 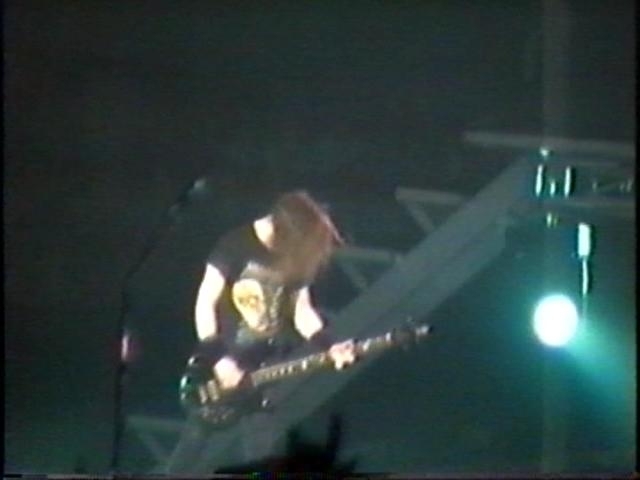 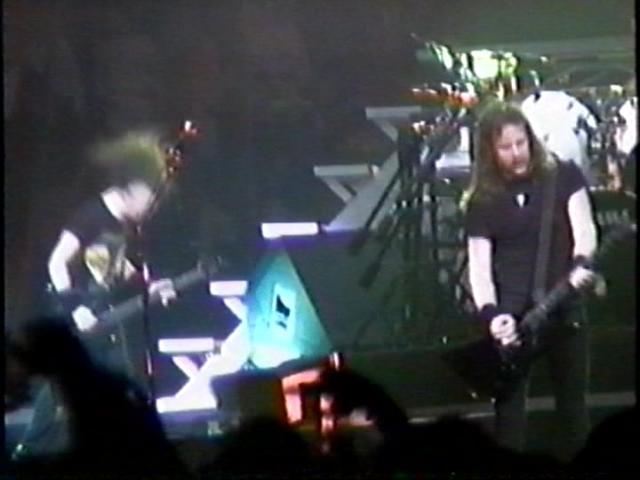 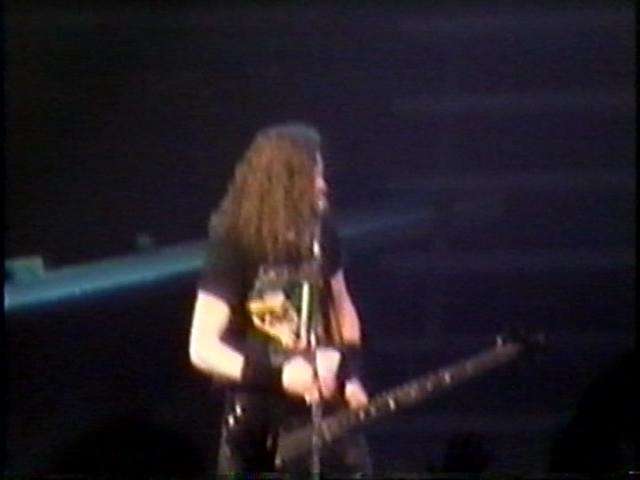 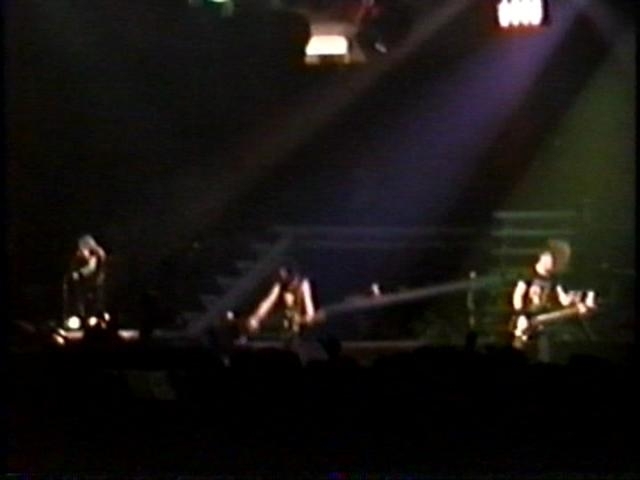 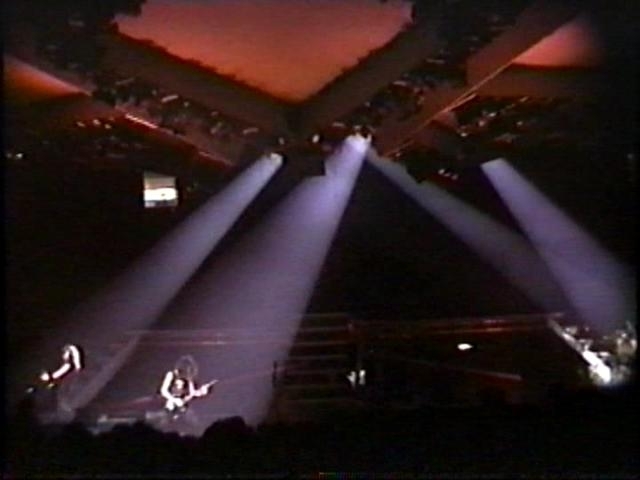 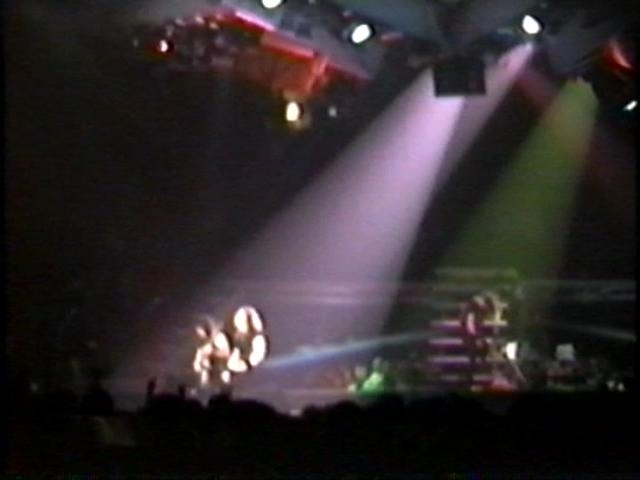 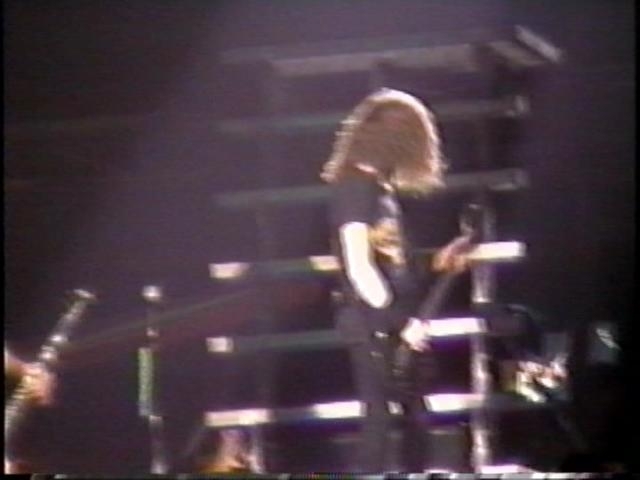 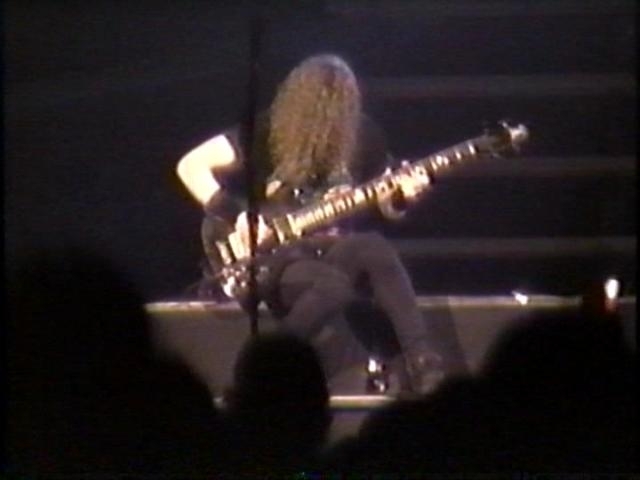 Yet another nice bootleg from the Black album tour. 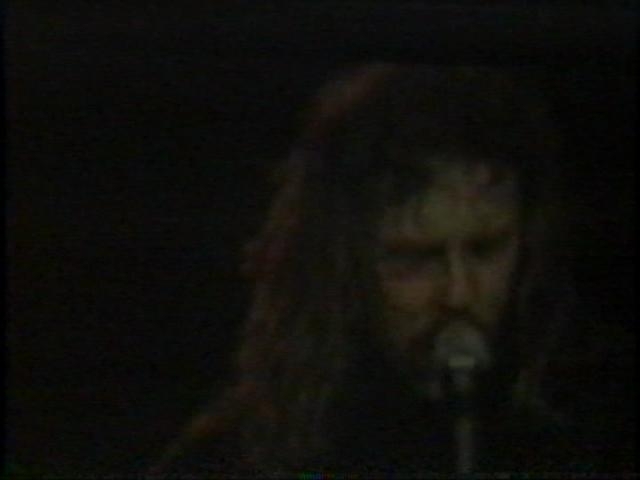 Video quality is excellent and is tripod shot. 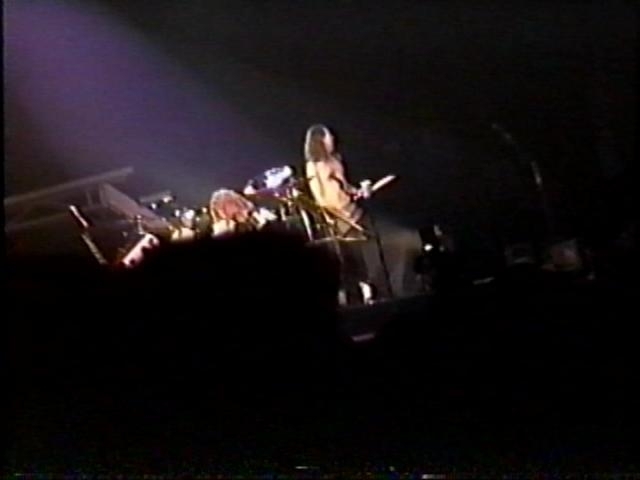 Audio is a bit pegged, but not terribly. 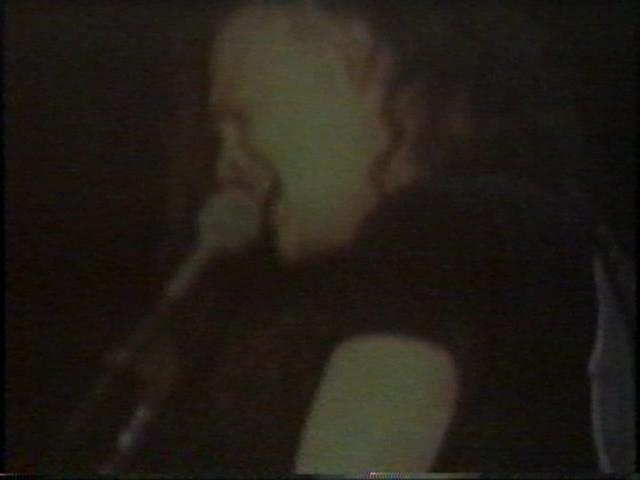 The person shooting this sometimes gets a bit ambitious and tries shooting the screen, which he is far too close to, and the results are not spectacular. 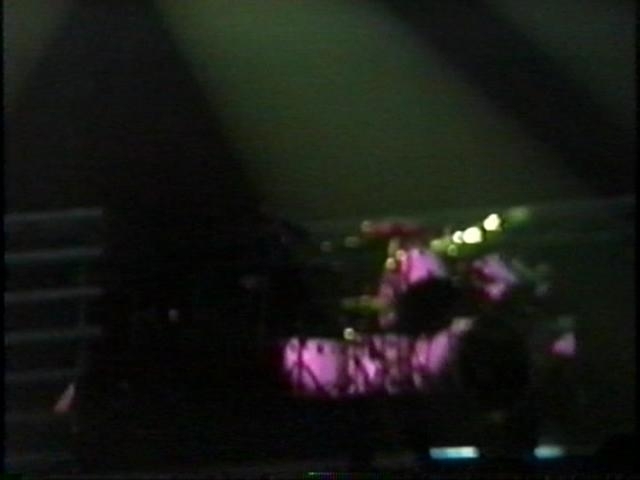 Fortunately he doesn't remain on the screen for any extended periods of time.